HSAs are not all created equal. 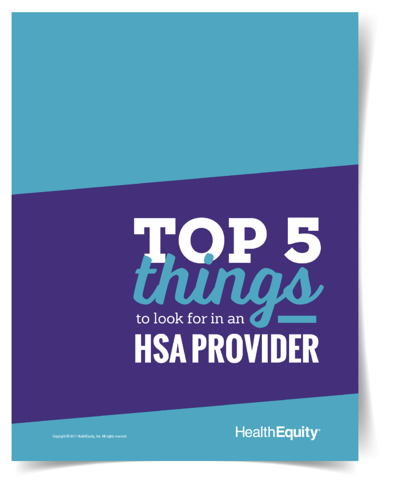 Before selecting an HSA provider, you should know what questions to ask and understand what you are paying for. This HSA exposé explores HSA investments, education, customer service model, technology and tools, and product focus.